This book comes from a collection of books we had at a weekender that had generally been given to us for visitors to enjoy. So now they can travel and visit some new homes. Release planned for Sunday, May 23, 2004 at Railway Reserve in Port Melbourne, Victoria Australia. 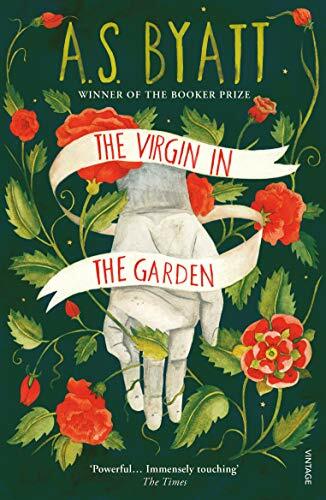 Looking forward to reading The Virgin in the Garden. Can it rival A.S. Byatt's 'Possession'? Thanks for releasing the book on the cycle path near Beacon Cove, which is where I found it. I think I rescued it from a possible pulping in the rain that was on its way. Cheers!